DeVegh, Elizabeth Baynes. 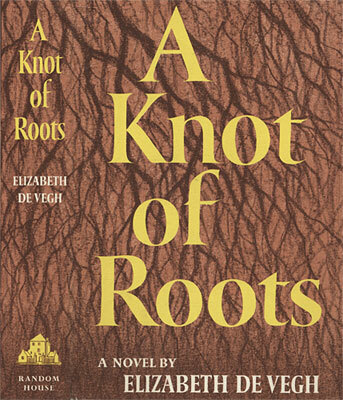 A Knot of Roots. New York: Random House, . 314 p., 21 cm. Dust jacket design.